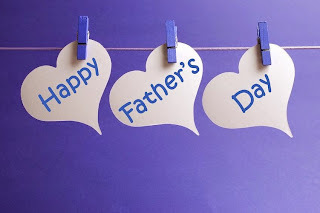 Do you have a product you would like me to review in my upcoming Father's Day Gift Guide?If so contact me via email at missysproductreviews1@gmail.com to discuss a product review. If you are looking for just an item featured i would need Hi-Res images and i charge $25. Fantastic gift that you can give Dad, or Husband or a male family member.